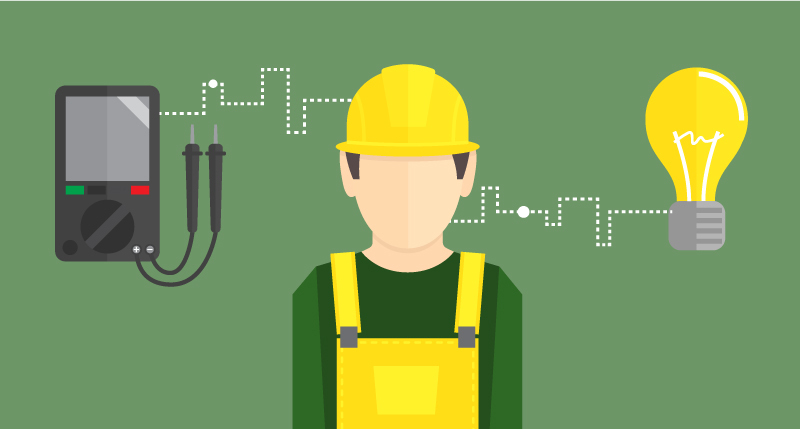 Electrical wiring has changed through the years, and the demand for electricity in the home has skyrocketed. Issues can arise simply from having an older home with outdated wiring, an old electrical panel, or a demand that stresses the overall electrical system. We take a great deal of pride in the fact that we are always ready for the next electrical problem. If you need an emergency electrician, call the Wright Electrical Company. 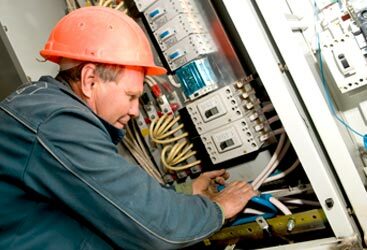 Our emergency electricians are experts in finding the cause to problematic outlets, switches, pole lighting, electric signs, circuit breakers, control systems, lighting, wiring, phone lines, Ethernet wiring, etc. All our electricians are state certified and understand the methods of residential and commercial wiring that the industry can encounter. 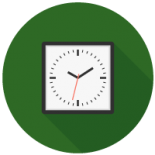 Our goal is to diagnose the problem in a timely minor and provide a solution to rectify it. 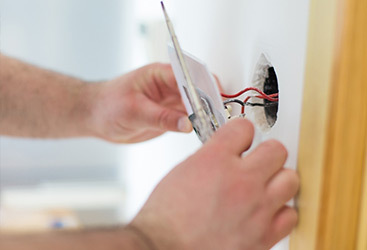 Our electricians are trained to be aware of unrelated problems, for instance, if we spot a water leak, missing insulation, or even structural and foundation problems, our electricians will notify you to help prevent unrelated issues. Emergencies are never good, but Wright Electrical Company is on your side. We have a large service area, covering Monterey County, San Benito County, and Santa Clara County. 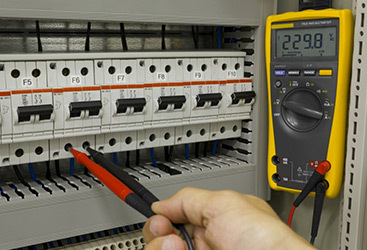 Contact us today to get a 24-hour electrician out to your property. If you suspect you may have an issue that could turn into an emergency, we also offer free estimates.